Now that it's August, summer holidays have officially started in France. It's also holiday time for the LBS and LBD, as there is no way either item gets worn in the next few weeks. 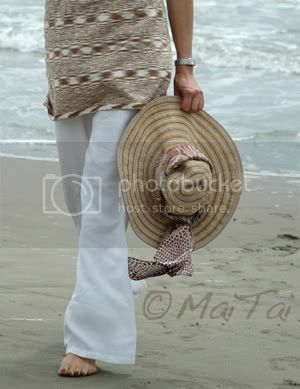 Instead, h-ing up linen trousers and a knitted top for a walk on the beach after lunch. Lovely pictures MaiTai - and snap! thats what we have done today too! !only with the dog who had a good time running/climbing, isnt it great to feel the sand under your feet? how far is the beach for you? ?its 45 mins to our nearest but we vary it by going further to others. Thanks Michelle! Our nearest is about 35 mins from us and there's a nice ressie too.. we love going there, it's such a great day out! Stunning as always MaiTai! You live in a beautiful place. How nice to have a beautiful beach so close! 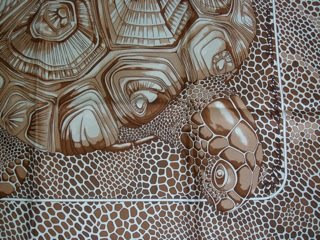 You look just lovely, T.
Hello MaiTai - What a pleasure to stumble upon your blog via tPF while researching Hermes scarves. 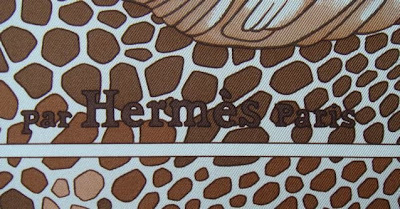 I purchased my first, a vintage silk jacquard and then visited my Hermes store to purchase 1 carre and came away with 3 - uh oh...Thank you so much for sharing both your experiences and expertise espcially re:scarves. 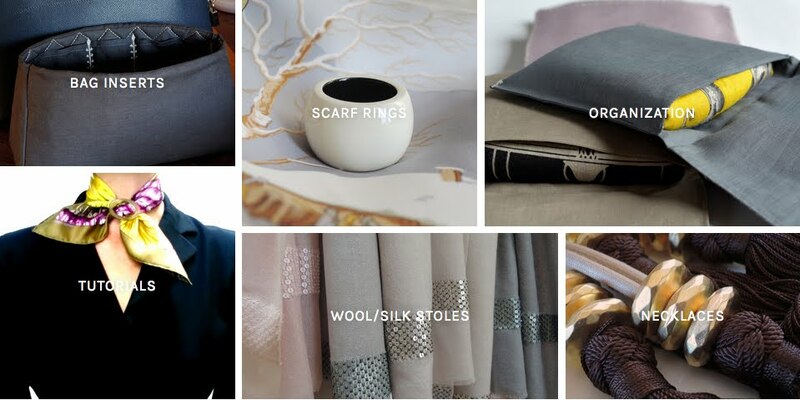 A question - what would you suggest for a head covering on a rainy day as silk is obviously out? 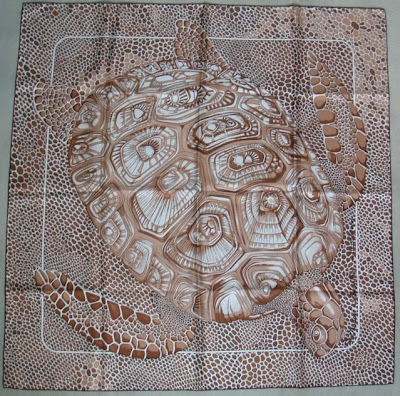 This is what led me to Hermes scarves in the first place. I promise my next comments will not be so lengthy. 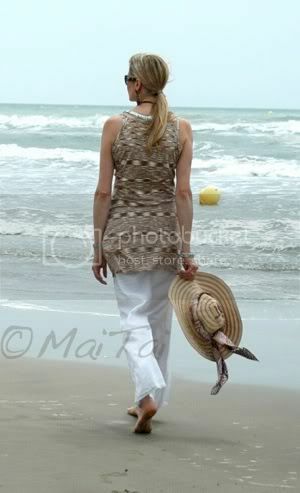 Dear MaiTai-I hope you had a wonderful day at the beach--you look very relaxed and I love the look of your beach wear. These are lovely pics! I hope you sent them to H.com! Beautiful Scarf and I love the Horn Pendant! Great Job on Your Blog!